Many fantasize strolling down the narrow, cobbled streets of France while embracing the warm aroma of coffee and freshly baked croissants. A favourite pastime for some is sitting in a French Café enjoying a latte with a dainty pastry while lunch consists of baguettes, cheese or the traditional French dish, Moules-Frites. Let’s also not forget the awe-inspiring creativity you’ll find at art galleries and museums. So if France is where you’d like to visit but don’t have the time or the budget, here are a few ways to immerse yourself in the French culture without having to get on a plane. If there were one way to discover the culture of a country, it would be through eating and drinking local cuisine and beverages. While Champagne and wine may be the highlighted drink when visiting France, what you may not know is that the French love their brandy just as much. 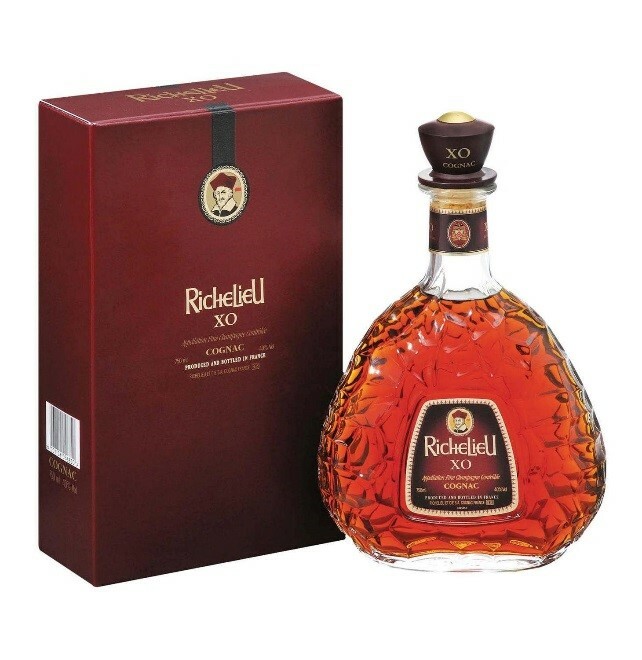 A brandy made in the French style that you may enjoy is the Richelieu xo Cognac, which will surely give you a taste of France. As much as the French enjoy smoking, they also enjoy lengthy lunch breaks at a café. For westerners, this may seem strange, as we are used to hurriedly drinking our coffee on the way to work for a quick energy boost. 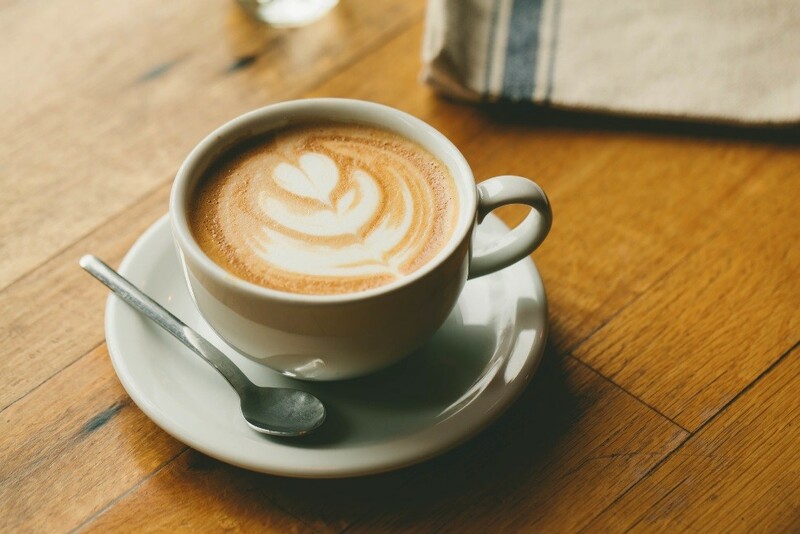 The French take the opportunity to savour the flavours of coffees such as latte’s and expressos while chatting the time away with friends. So if you up for a challenge and a new experience (the French way), try to sip on your next latte’ for at least an hour. A trip to art galleries and museums are on the list of the top things to do when visiting France. Even though you may not get to see the art residing in French museums, you can find creativity all around the world. What matters most is that you appreciate the art and explore the concepts the artist is trying to communicate. Better yet, discover what the meaning of the artwork is to you. It’s been said that France has a store on every corner that sells a variety of delectable cheese. 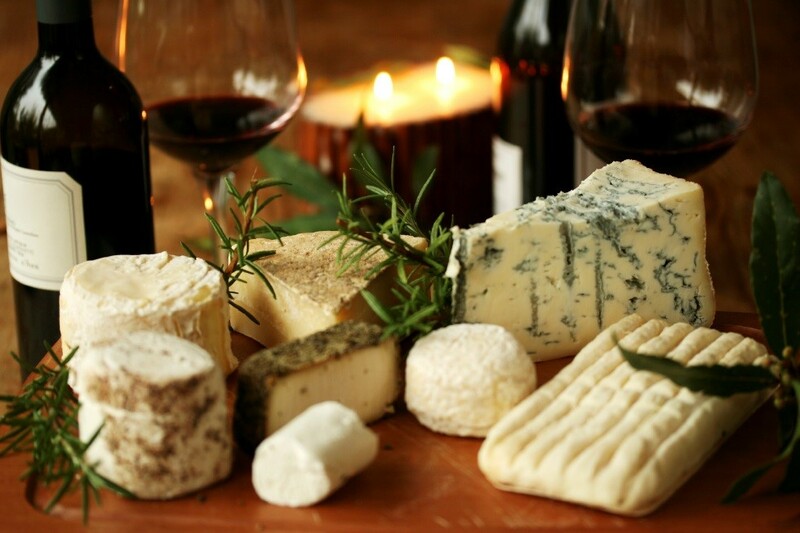 After all, what goes better with wine than melt-in-your-mouth Camembert or Brie? And so, there is no way that we can exclude cheese from this list. If you can’t go cheese tasting in France, plan a trip to a cheese deli nearby and indulge in local cheeses. Do try Reblochon, which is known for being pungent and soft in texture. If there’s one thing that the French love to do, it is to party. Fêtes are the French way of throwing spontaneous parties. 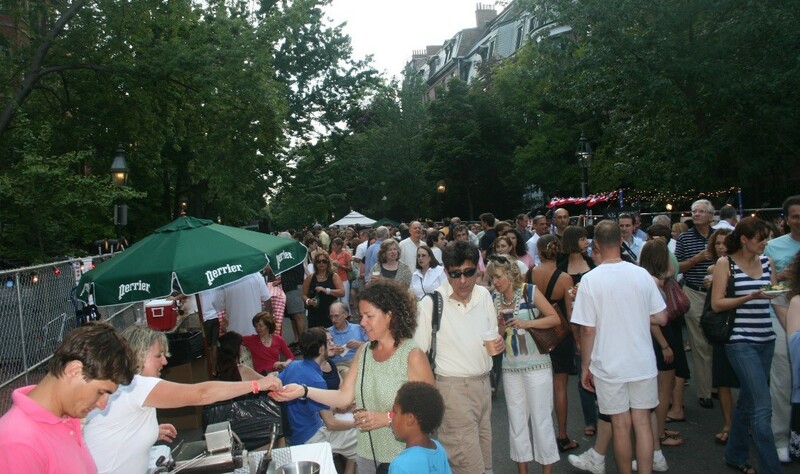 A fête is when an entire village or town gathers to have an open party in one of the neighbourhood streets. Usually, decorated long tables are set out and French food such as Moules –Frites (mussels and fries), and baguettes are served. Plan a beautiful social event like this, and don’t forget to include the wine and brandy. After all, what is a French experience without the alcohol? Now that you have a list of things that will surely bring you one step closer to experiencing France, there is no time to waste as you have a great deal to explore.